A big setback for Google Plus leads to its shut down, as announced by Google itself last month. Although the company has been taking this action under the ‘Project Strobe’, which is an initiative taken by the company as a review of the philosophy about the third-party access to Google API. Therefore, in order to review the whole thing, Google Plus is supposed to be gone in the next 10 months duration. The real reason behind the fading away of Google Plus is still not cracked precisely, there might be few of them but which one is the right one is something to be shortlisted. The first and foremost reason most of the marketers are assuming is the forcefully implied nature of the network. Google Plus was a by-product of Gmail and YouTube users, a rare case would have registered to be a part of Google Plus. All of us got it as a bonus that no one cared about. The engagement rate of an average user is estimated to be 5 seconds or less than that. Only a few marketers or promoters used to engage there and the audience could stick to it because it lacked ads, has an uncluttered format and a highly sensible network to combine social media with SEO. 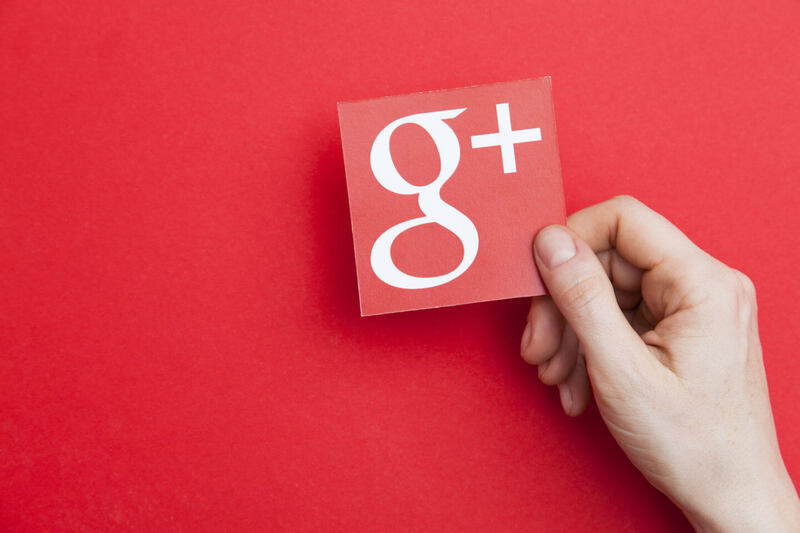 For many, Google Plus was an amazingly unique network to make marketing efforts count and the credit goes to Google of course. But the likability factor was limited to marketers of SEO data friendly business promoters, rest of the users could not accept it as their daily life tool to connect with others. Another potential reason for the shutting down is massive data exposure of Google+, this allegation was accepted by the company. Google found out an undisclosed bug that was a big concern to data privacy back in March 2018. To be unable to keep users data strictly private became a challenge for the network and the incompetency was a valid reason to shut the network for users concern. In order to go through the bugs and evaluate them, Google+has set the priority to review all the API associated with the network, in the name of ‘Project Strobe’. This issue was raised by New York Times 7 months ahead, yet Google+ was unsure and apprehensive about accepting the allegations. Later, the bugs were evident and the company had to take a firm action in order to stop any kind of exposure of private data of the user, hence, decided to put it on ‘OFF’ mode. The fact that this could have taken time to fix and shutting down was a quick and submissive decision. But the debate ends with the factual reality that for such few users, the effort to make it work again was not justified. To keep a social network going, a massive push from the users is an essential qualification that Google+ failed to deliver. The ultimate lessons to learn from this demise is that the network was as much laid back about the problems as the users. It never gave users a reason to connect with or explore with, lacked uniqueness, fair enough reasons.